Good god! 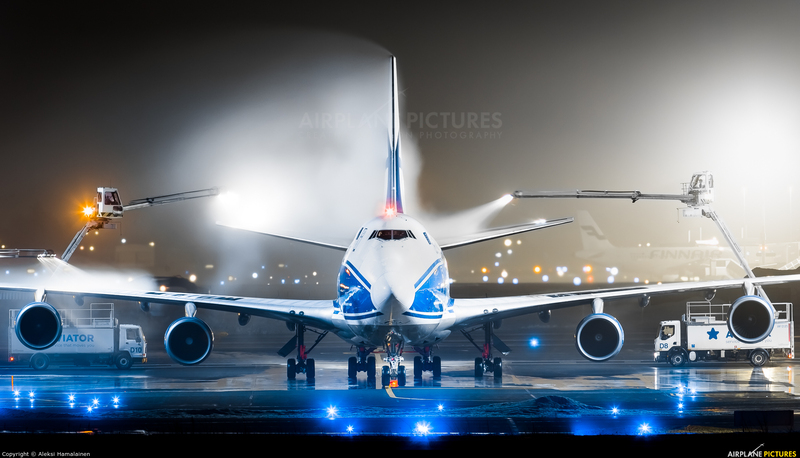 Best picture of the 747 in a very long time. Well done!